Medicanna Vancouver is a BC dispensary that provides a variety of services not limited to providing access to cannabis products. Their weed dispensary also offers free consultations with their on-site doctor to determine eligibility for medical cannabis. If you already have a medical card, prescription, recommendation for cannabis, or proof of diagnosis, all you need to do is submit the membership application form. If you don’t have an ACMPR/MMPR authorization or doctor’s recommendation, you can schedule an appointment for a consultation at Medicanna Vancouver. 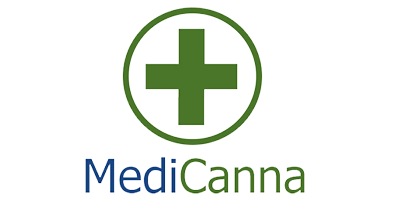 In addition to their Vancouver dispensary, Medicanna also offers mail order marijuana online through Medicanna Express. A full range of products, including flowers, edibles, and concentrates, are available for discreet and fast Canada wide shipping. The process for membership is the same for Medicanna Express, but if you are already a member at a Medicanna Vancouver storefront you can start ordering right away. If you have any questions, don’t hesitate to contact Medicanna Vancouver.